After two decades visiting the Sunshine State as international ‘snowbirds’, Petra and Harald Prion relocated from their native Germany to Venice, Florida in 2012, where they now live and work year-round. 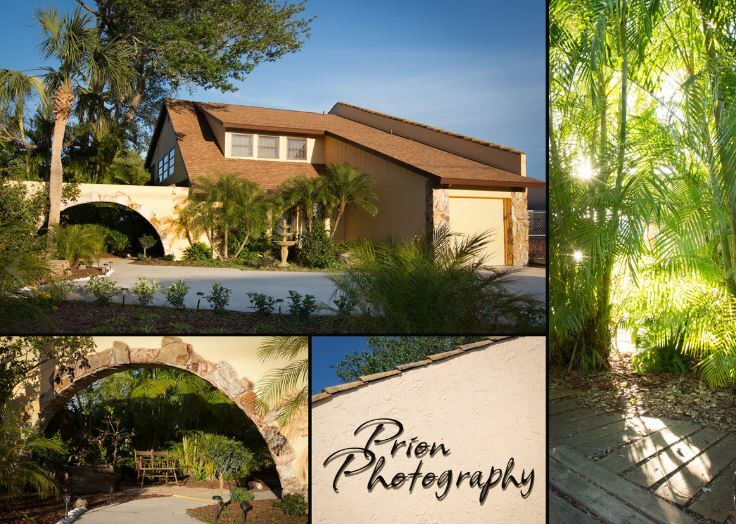 With the opening of their Prion Photography studio in 2013, the Prions bring to the Suncoast more than three decades of portrait photography expertise, the latest photographic and digital image technology, and their signature award-winning artistic aesthetic. Petra and Harald both earned Photography degrees from German photography institutes, and this rigorous curriculum included working alongside established master photographers. In Petra’s case, she apprenticed for her mother, a lifelong portrait photographer. In their Prion portrait sessions, Petra and Harald work as a team. Harald assists Petra in staging the portraits, while Petra shoots the images, with her experienced and peaceful nature encouraging an atmosphere of comfort and relaxation. After the photo session, Harald expertly handles a host of post-production details, including retouching and digital special effects, if desired. We invite you to visit our Venice studio for a complimentary no-obligation consultation. There, we’ll discuss your objectives and desires for your portrait. We’ll talk with you about location options and preferences, offer creative suggestions, and the mood and degree of formality you’d like for your portrait. We’ll give you a tour of our studio, and before you leave, we’ll develop a proposal for your portrait session which includes a firm price so you’ll know exactly what to expect. We offer a wide variety of options for producing your portrait, including digital files, traditional photo prints, canvas prints, and more. We provide expert retouching and special effects in-house, as well. To make an appointment for your free consultation, please call us at 941-444-9525 or use the contact form on our website. We look forward to working with you.